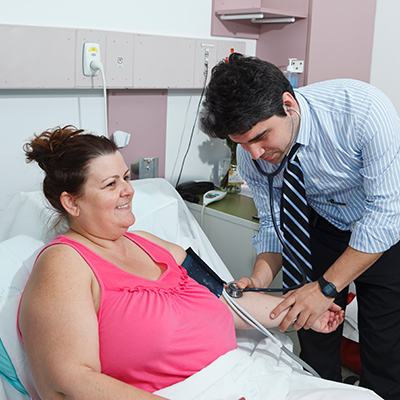 The Adult Admitted Patient Survey asks for feedback from people who have recently been admitted to a NSW public hospital. Each year we send surveys to 70,000–85,000 people approximately three months after the end of their hospital stay. This is an ongoing survey that is sent out monthly.